Many women are feeling called to action, to be a change-maker, as we slip into the fourth phase of feminism. What action will you take in 2018 to make the world a safer, kinder, and more humane place for everyone? I recently visited New York City and took time to visit The Dinner Party, an important icon of the 1970s feminist art. 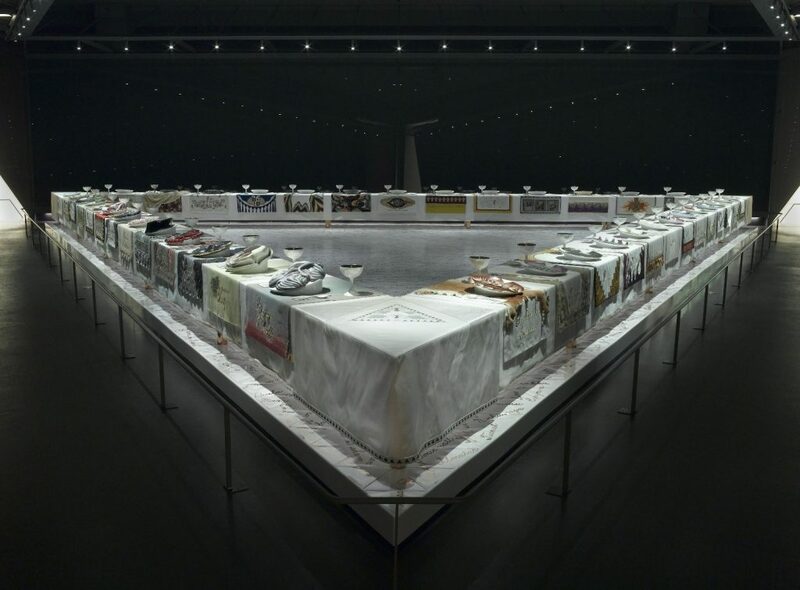 The permanent installation is a massive ceremonial banquet, arranged on a triangular table with a total of thirty-nine place settings, each commemorating an important woman from history. Never more relevant, art as activism moves the world forward.